It’s the only time that you have for gardening and keeping weeds away, but it’s raining! Here are some gardening tips that will help you take advantage of those warm, rainy days. 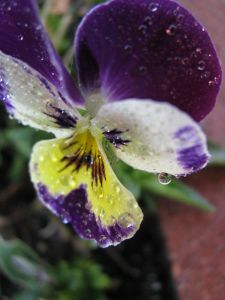 Don’t let the spring rains stop you from gardening. Get your gardens looking nice and a nice rinse for your hair at the same time. Happy gardening!